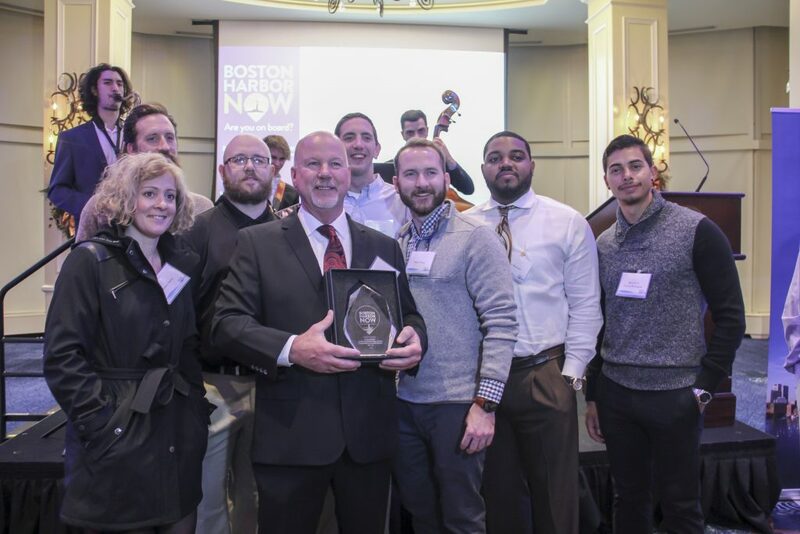 At an awards gala hosted by Boston Harbor Now, contractor T.J. McCartney, Inc. and members from the International Union of Painters and Allied Trades DC 35 were recognized for their long-standing commitment to renovate and revive facilities on the Boston Harbor Islands. From left to right: Jeff Sullivan, Business Manager, IUPAT DC 35, Tom Steeves, President, TJ McCartney, and Tom Gunning, BTEA at the awards gala. “The Painters Union has been our partner in this initiative since the beginning. We are excited to partner together on this project because it benefits not only the people of Boston but is a wonderful experience for all those that visit this city,” said Tom Steeves, President of TJ McCartney. “We have the best-trained apprentices in the industry.  Our partnership with TJ McCartney has provided an excellent opportunity for them to gain work experience and contribute towards a better Boston,” said Jeff Sullivan, Business Manager, IUPAT DC 35. Instructor Jim Sullivan and FTI-NE apprentices with the Onboard Award. FTI-NE apprentices volunteered countless hours towards the maintenance and upkeep of the Boston Harbor Islands. 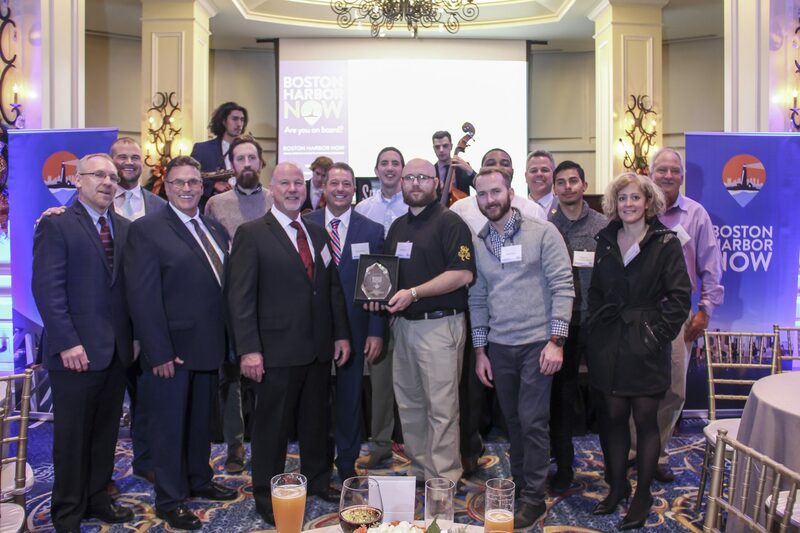 The volunteer efforts of TJ McCartney and IUPAT DC 35 contribute immensely to Boston Harbor Now’s goal of re-establishing Boston as one of the world’s great coastal cities. These efforts also serve as a primary example of how Labor/Management partnerships in the construction industry work together to improve the parks and communities for the people of Boston. 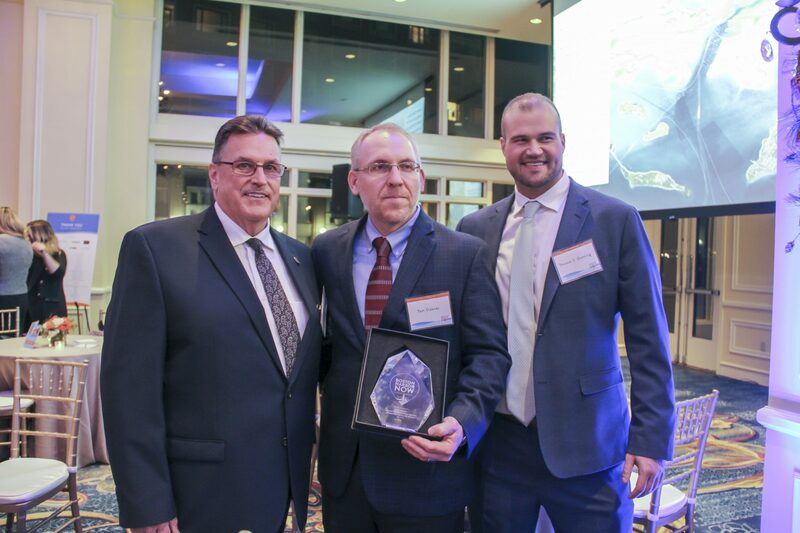 Both organizations were honored alongside The Fallon Company and Massachusetts Port Authority for their contributions to Boston Harbor.